Welcome to Winephabet Street Season 1 Episode 18 R is for Roussanne. 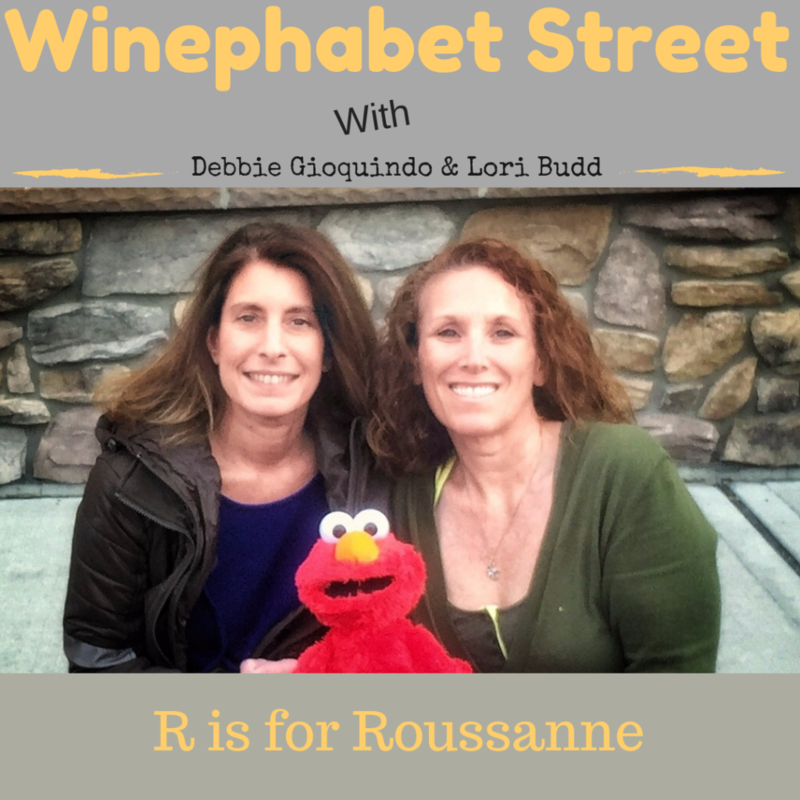 Winephabet Street is a monthly series where Lori Budd of Draceana Wines and I work our way through the alphabet exploring wine and wine regions on letter at a time. The show is live on the third Monday at 8pm and is free, but you must register to attend. Put it on your calendar, pour yourself a glass of wine and hang out with us. In December we got to know the Roussanne grape. A grape normally used for blending and is also good on its own. The term Roussanne stems from the French word for reddish brown which is Roux as when Roussanne goes through verasion the grape turns a reddish brown color. My husband actually picked out the wine for me for this episode because I couldn’t find a Roussanne in South Jersey where we now reside. 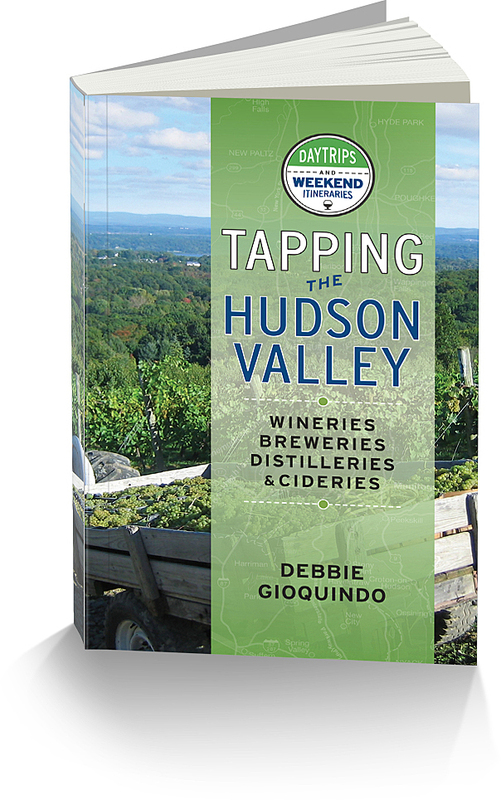 Since he was up in the Hudson Valley I asked him to go into the liquor store there and find me one. 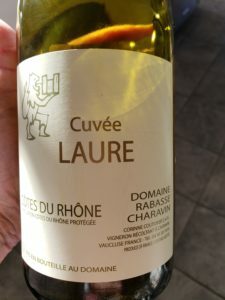 The wine, Cuvee Laure by Domaine Rabasse Charavin is a blend of 40% Roussanne and 60% Clairette Blanc.This is one of the important states of the southern Rhone run by Corinne Couturier and her daughter Laure. Sit back with a glass of wine (perhaps a Roussane) and join us as we explore the Roussane. We’ll cover the history, the wine and the food that pairs well with it. Watch the webinar or listen to the podcast. You can also sign up for January’s webinar which will take place Monday, January 28, 2019 at 8pm due to my traveling schedule.